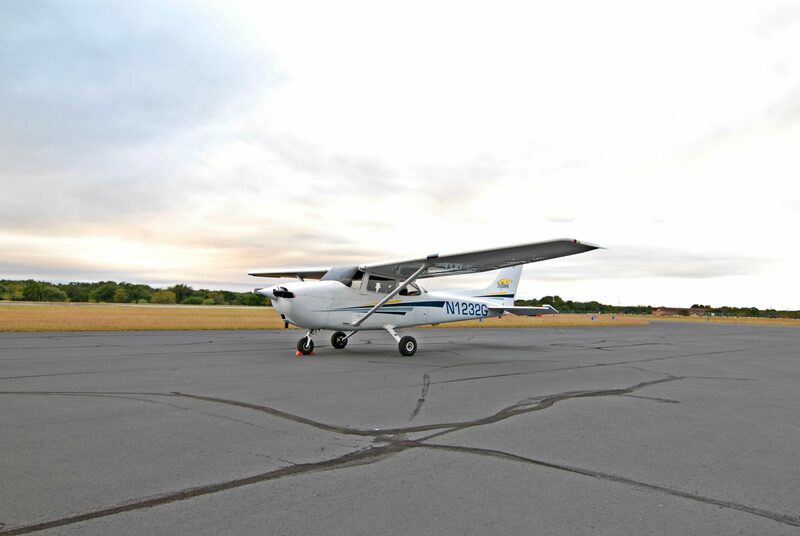 Genesis Aero in Georgetown currently operates a fleet of 8 aircraft available for flight training and rental. 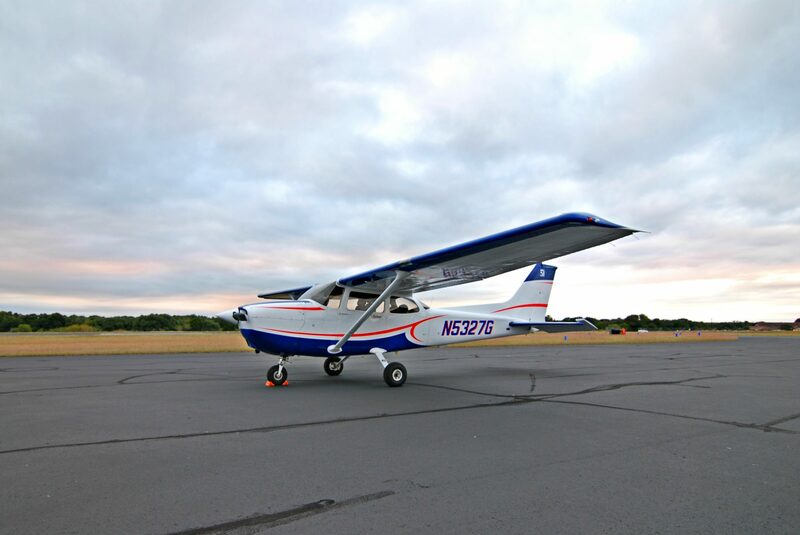 Genesis Aero’s aircraft are meticulously maintained to minimize downtime so that Genesis students can learn to fly with the confidence that the aircraft are some of the best maintained in the area. We take great pride in having one of the most modernized fleets available for our students and renter use. Our premium aircraft will make you proud to arrive on the ramp. Click on the plane above for more information on rates and availability in Georgetown. 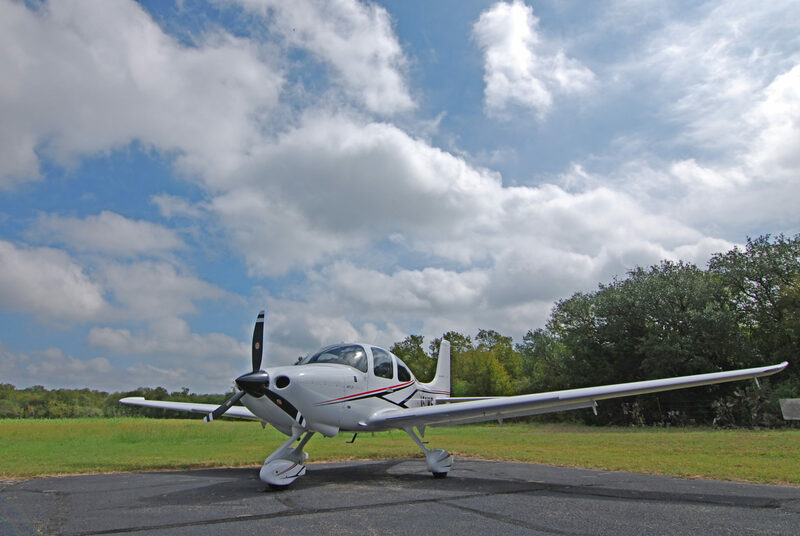 Genesis Aero currently operates one Cirrus SR20 available for advanced flight training and rental. 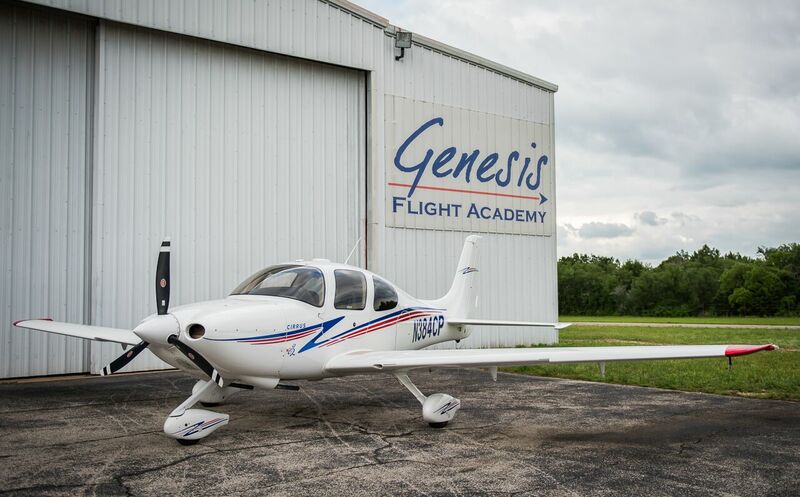 Genesis Aero’s aircraft are meticulously maintained to minimize downtime so that Genesis students can learn to fly with the confidence that the aircraft are some of the best maintained in the area. We take great pride in having one of the most modernized fleets available for our students and renter use. Our premium aircraft will make you proud to arrive on the ramp.